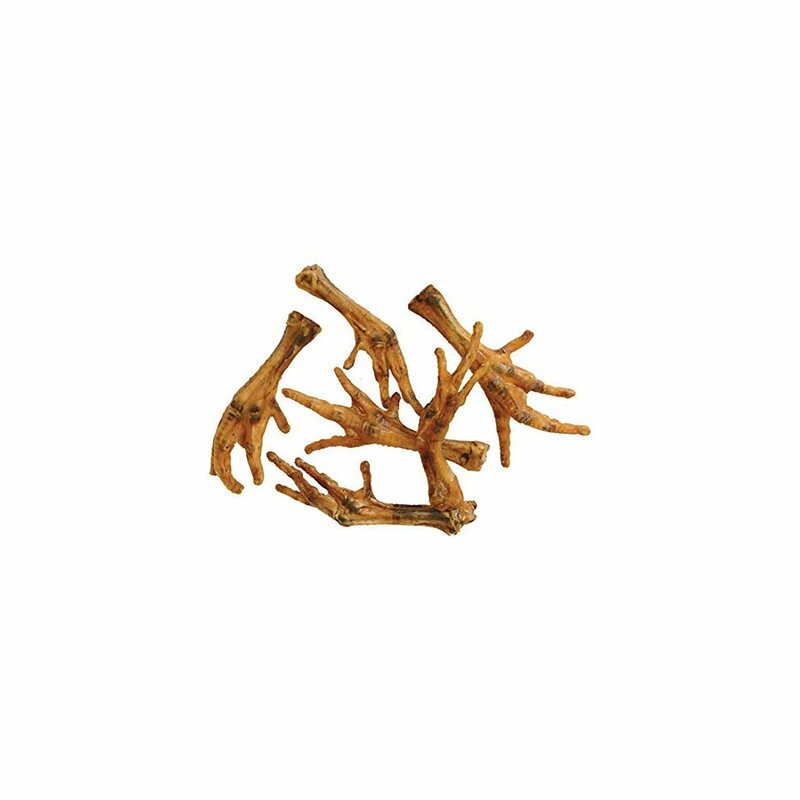 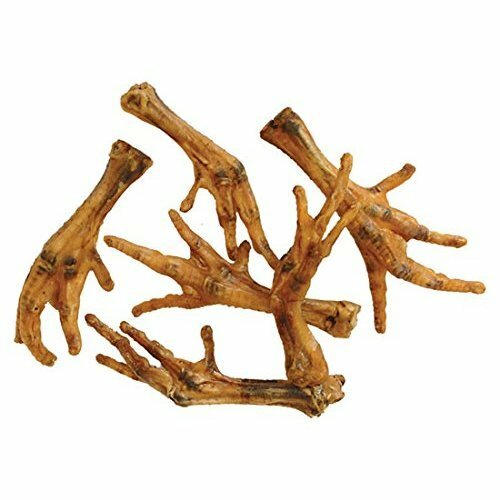 Chicken Feet contains Glucosamine and Chondroitin so great for joints! 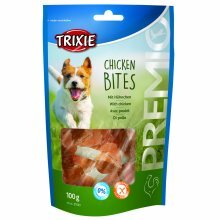 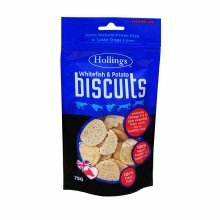 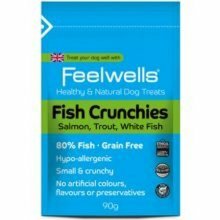 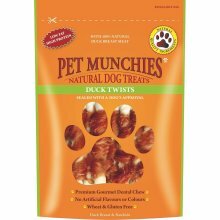 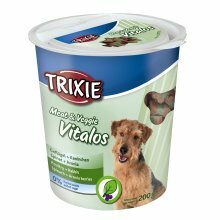 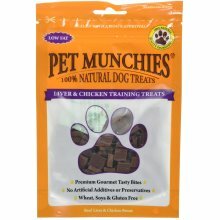 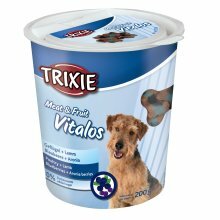 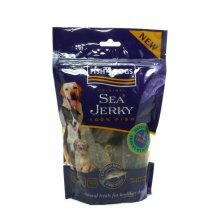 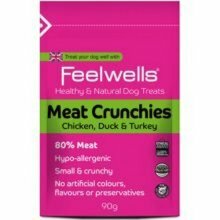 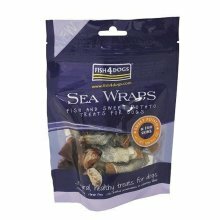 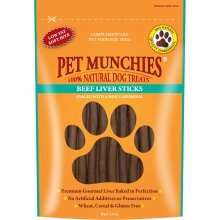 Dogs find these fully digestible crunchy treats irresistible. 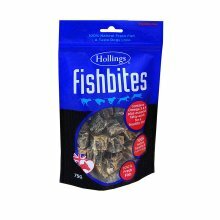 They offer a natural source of protein with no additives or preservatives. 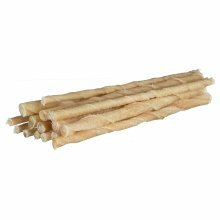 Their dried multiple textures help to promote clean teeth and healthy gums. 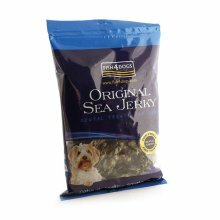 100% naturally dried and full of goodness. 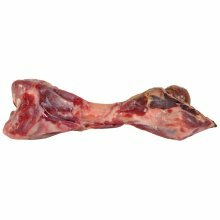 High in Protein and Chondroitin for healthy joints. 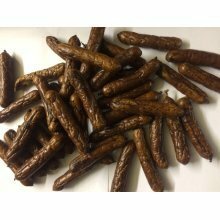 40 Chicken Feet in clear poly bag. 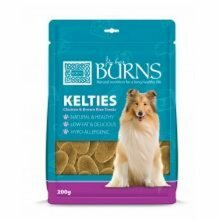 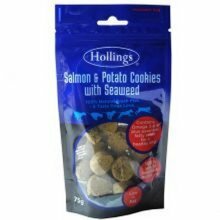 Pet Supply uk T/A Bargains galore Have a question?